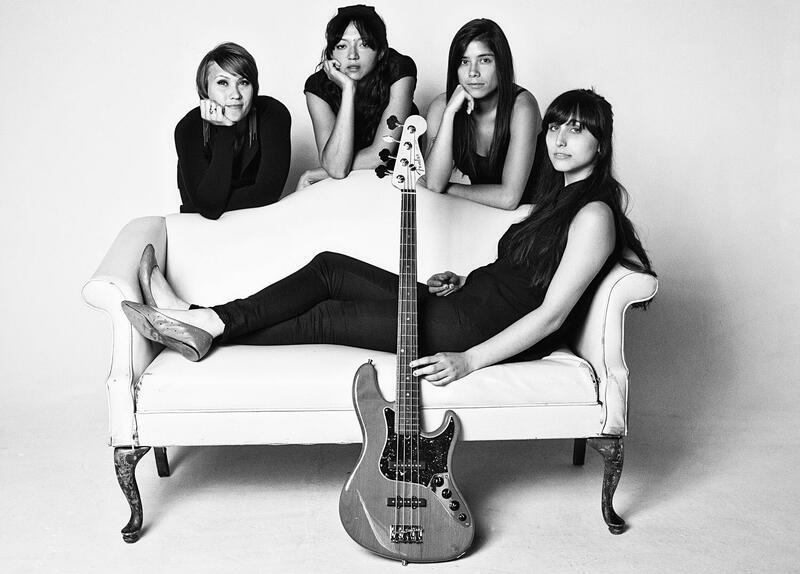 La Luz (light or enlightenment in Spanish) is a psychedelic surf rock band that produces music Quentin Tarantino would use to score his films. 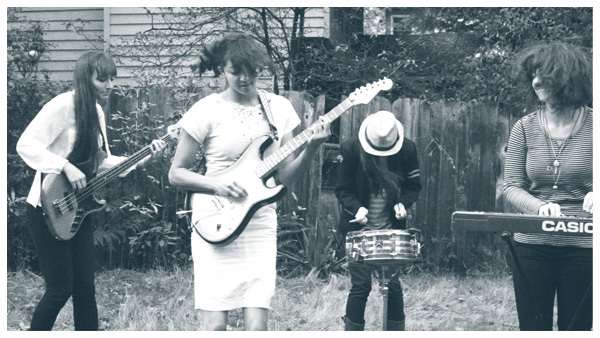 The band consists of lead singer/guitarist Shana Cleveland, Marian Li Pino on drums, Abbey Blackwell on bass and Alice Sandahl on the keys. 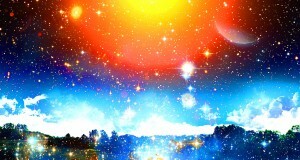 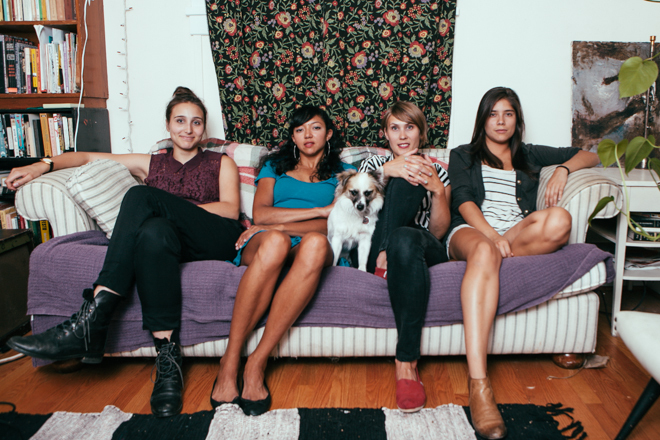 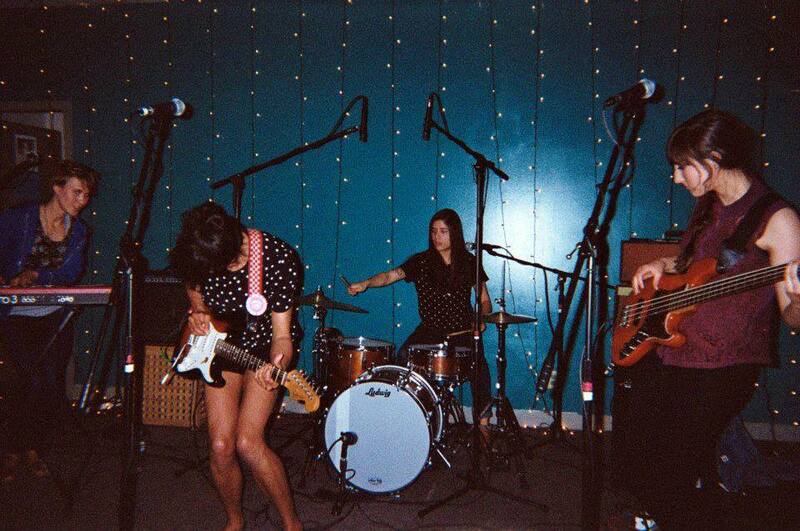 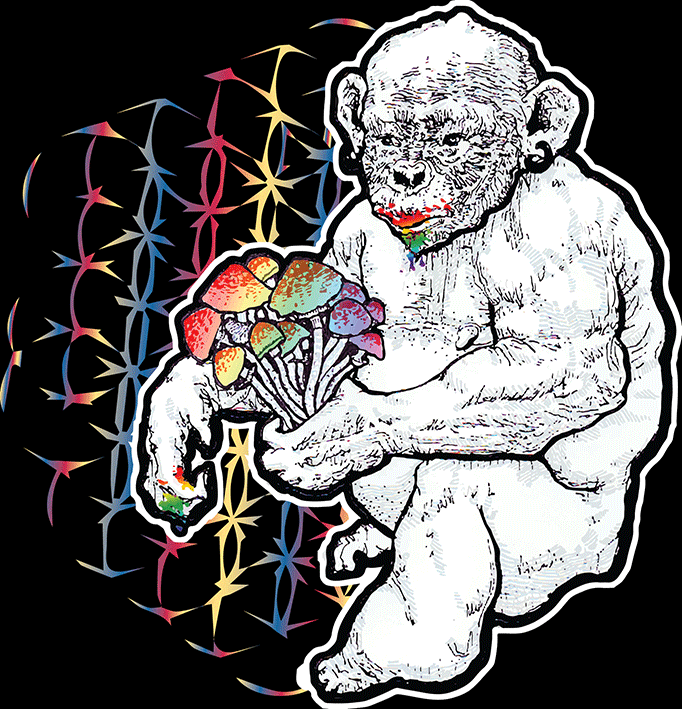 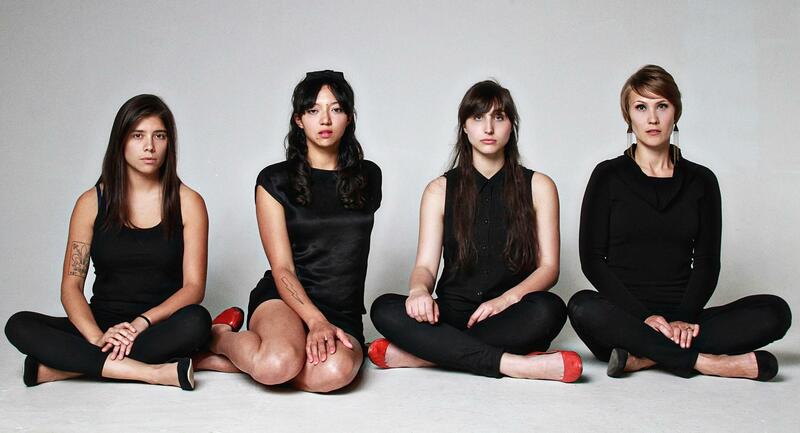 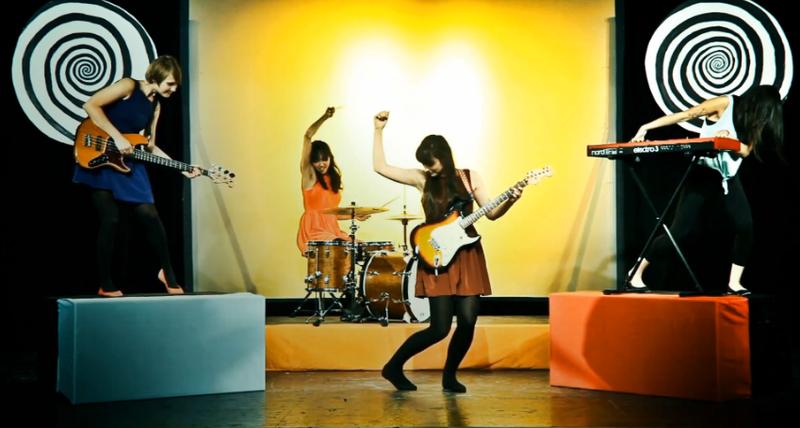 The sound of La Luz merges psychedelic rock with 60’s Motown doo-wop, sprinkled with surf and garage rock influences. 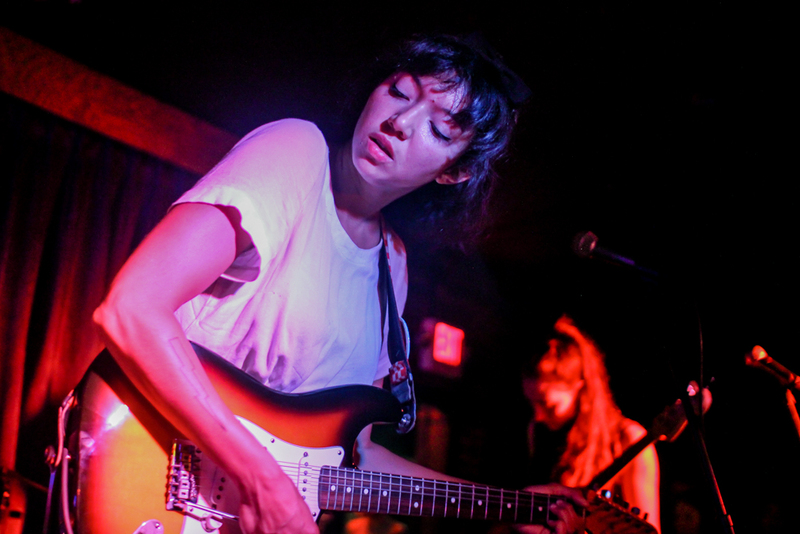 The melodic vocal harmonies of the group combined with reverb guitar effects and keyboard jingles makes La Luz an awesome soundtrack choice for a psychedelic road trip. 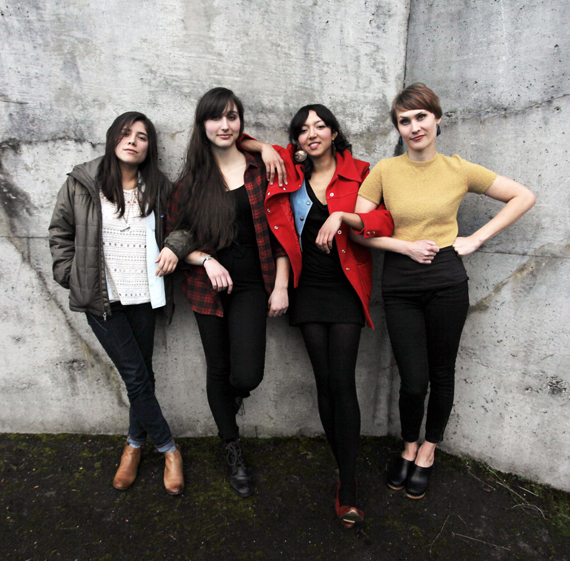 Support La Luz by following them on Twitter @La_Luz_Band, Facebook LaLuzUSA and check out La Luz tour dates on their Tumblr.